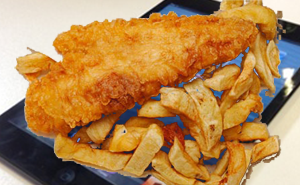 A contract to archive Britain’s Most Online Regional Newspaper has been won by local chip shop owner Stephen Trawlerman. Back-up versions of the Evening Harold will be kept safe for future generations, in a specially labelled ‘electric area’ at the back of ‘The Stephen Fryer’. Cllr Ron Ronsson welcomed Harold’s niche on the world wide internet, claiming it would be ‘immensly good’ for local tourism. “With his easy talk of clouds, terry gigaflops and 40 pence for a tray of scraps, there’s no doubt in my mind that I’d like a saveloy with that”, claimed Ronsson. 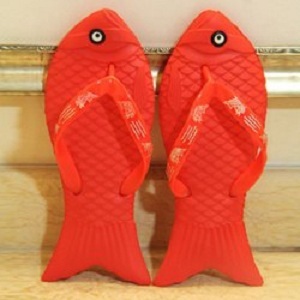 The villagers of Harold have reacted angrily to news that their local chippy has been fobbing them off with batter-encrusted flip-flops. Until the scandal, ‘The Stephen Fryer’ had been held in high regard locally, for its cleverly evasive word-play on the Perspex menu board. 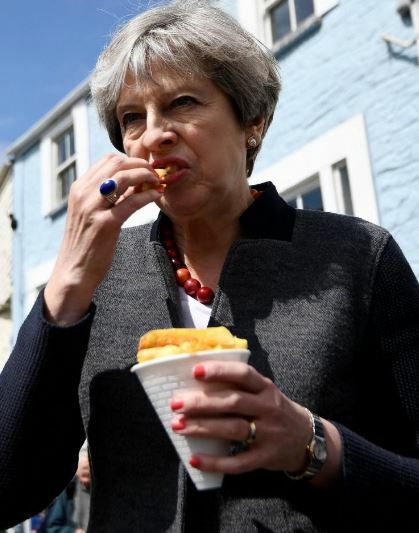 “Everyone knows you don’t really want to know what you’re getting, if you order a saveloy or the ‘southern-fried bites’”, said Cllr Ron Ronsson.